What is Act! Premium Hosted? With our hosted solution we also offer the option to install the Act! application on a LAN (or Windows) client. This allows you to work off line should you be experiencing internet connectivity issues, then synchronise data when an internet connection becomes available so as not to impact on performance and accessibility (extra cost applies). Act! Premium Cloud will help to organise all you customer and prospect details in one place so you can prioritise your working day and market your products and services more effectively, allowing you to drive sales and create customers for life. Allows on-demand access to Act! Premium, any time you have an internet connection. Hosting is taken care of by AlphaLogix, which reduces your IT staff and infrastructure costs. Access to the newest version of Act! Low upfront investment, monthly payments make it easy to budget for ongoing IT expenditure. 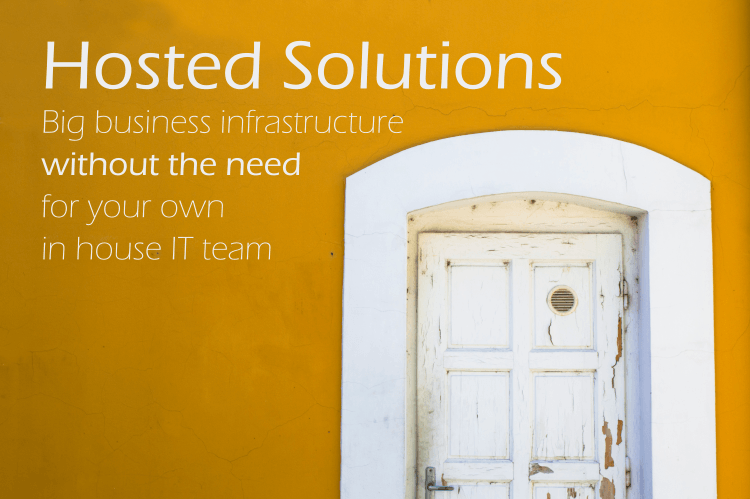 Flexibility, scale up or down to meet you business requirements. 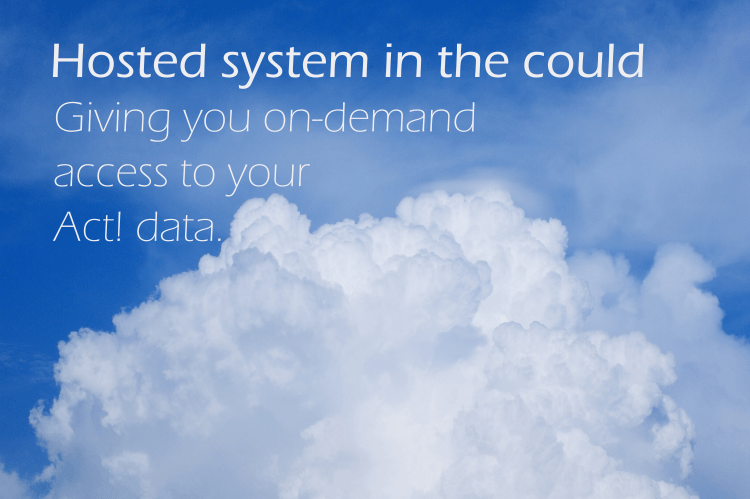 Security, your data is stored, maintained and backed up.